Health care expenses, who wants to think about them? No one! The bottom line, however, is being aware of costs and financial responsibilities will minimize the time and stress related to ‘the business side’ of your care. We strongly urge you to contact your insurance carrier or agency before receiving services to become fully informed about your coverage, (including your policy requirements, limits and restrictions). We want you to maximize your financial benefits. Your time is important to us. 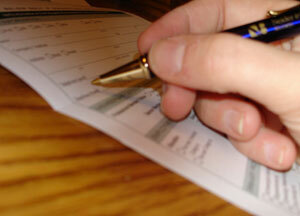 Since we have several forms for you to fill out prior to your visit we have them listed here. We will let you know which forms we need you to fill out. This service is here so we can take best advantage of your time. 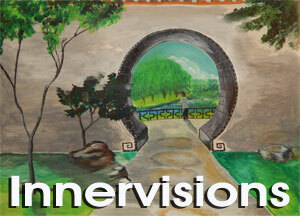 When you complete the required forms, print and bring them to your Innervisions visit. If you have any questions about anything on the form, just leave it blank and we will assist you at the time of your appointment. Cancellation Policy - If you need to cancel an appointment, Innervisions requires a 24 - 48 hour notice or call. Innervisions, a client centered agency, focused on providing clients with a comfortable, confidential environment to explore, expand, and develop their inner strengths in order to manage life’s challenges.